The lowest price of Canon EOS 60D Kit is P55,912.80 at Bayan Mall. 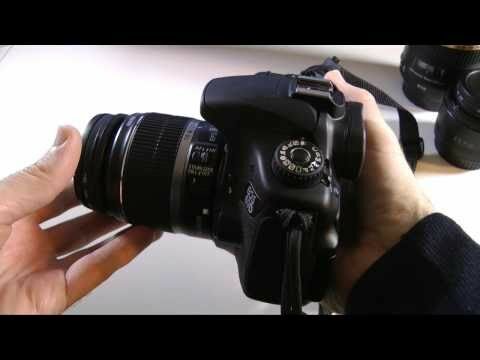 EOS 60D Kit is not available in other stores at this time. 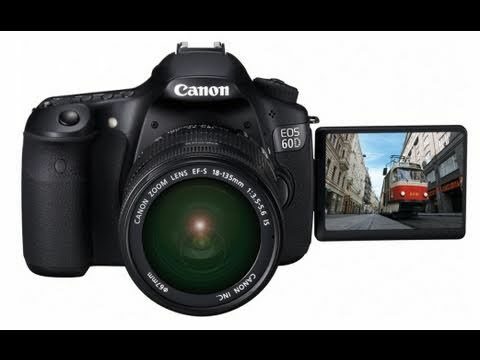 The latest price of Canon EOS 60D Kit was updated on Jul 10, 2018, 16:37.
my camera for summer getaway! Compatible ba lahat ng memory cards dito, as in lahat ng brand mababasa ng camera na to?